Easy Keto Snacks: Grab-and-Go Foods + 20 Keto Recipes! Snacking on a keto diet can be tricky. Because chips, crackers, even bananas—they’re all high in carbs! And, even if your low-carb, high fat meals are more satiating, you might still want a snack every now and then. (That’s alright, we’re human!) So, you’ve got to choose your low-carb snacks wisely. But, there are also plenty of easy keto snacks that you can make in just minutes! If you’re living a low-carb lifestyle or on a ketogenic diet, there are tons of simple, whole foods snacks you can choose from! But, if you’re just starting a keto diet, you might feel a bit lost. So, we’ve compiled a list to help you figure out which low-carb snacks you can munch on to fuel your ketosis! Plus, check out 20 of our recipes for easy keto snacks. We’ve got 10 savory recipes AND 10 sweet recipes to satisfy those dessert cravings! Now, keep in mind that every body is different. Different foods affect us differently, and we all have different carb tolerances. So, certain foods or recipes that work for someone else’s ketogenic lifestyle might not work for yours. 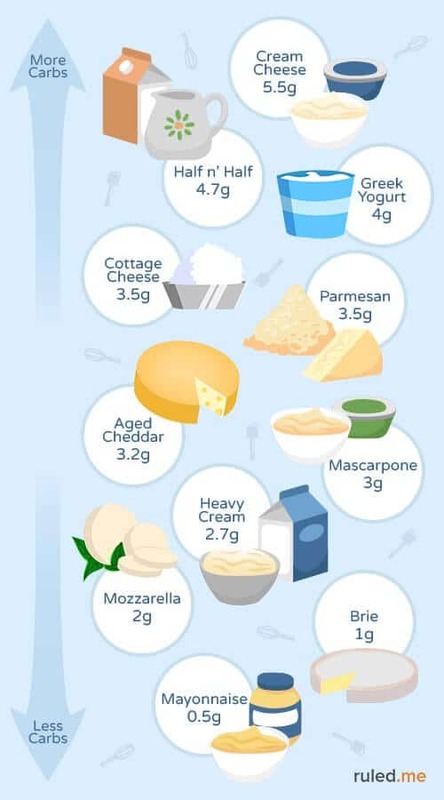 Or, some of these easy keto snacks might keep you in ketosis, but be more problematic for someone else. Pay attention to your body and how you feel! And, just do your best to choose keto snacks that work for YOU. *For dietary preferences, abbreviations are used to indicate gluten-free (GF), dairy-free (DF), and nut-free (NF). For more information about a ketogenic diet and ketosis, check out our Keto 101 video! 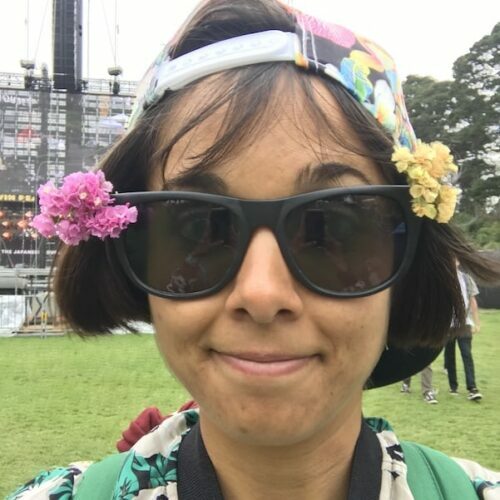 Yes, you CAN enjoy fruit on a keto diet! Of course, many people choose not to eat fruit in favor of lower-carb snack options. And, some people’s carb tolerance may be lower than others, so eating fruit might throw them out of ketosis. But, there are some low-carb fruit options that you can work into your keto diet. It may just require a bit of planning and consideration of your total carb intake! Although we often treat them like vegetables, avocado and olives are actually fruits that are low in carbs and high in satiating fats! But, there are lower-carb sweet fruits, too, like berries, starfruit, and plums. And, some people even be able to fit sweet, juicy watermelon into their keto diet—it’s surprisingly low in net carbs! Nuts, seeds, and nut butters are classic easy keto snacks. Generally, nuts and seeds are low in cabs, high in fiber, and rich in dietary fats! Plus, they satisfy those crunchy cravings like nothin’ else can. But, be cautious with snacking on any and all nuts and seeds. Some popular nuts—like cashews and peanuts (which are technically a legume)—aren’t so keto-friendly. And yes, that means glorious cashew butter and peanut butter may not suit your low-carb lifestyle. But, everyone is different, and they may work for you and your body! 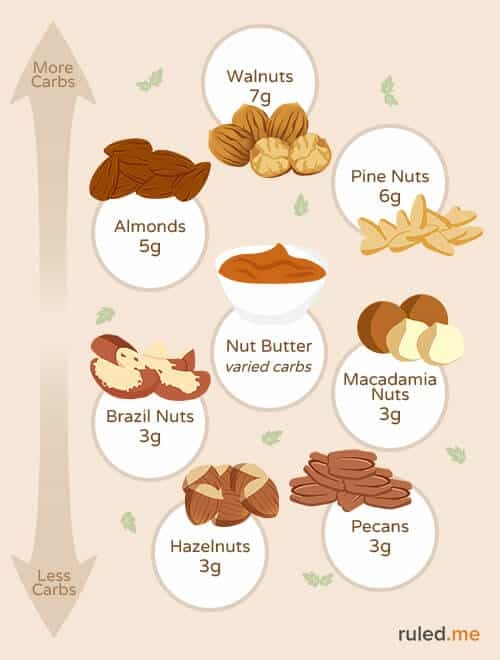 So, check out some of the best ketosis-fueling nuts, seeds, and nut butters for keto munching. Of course, there are some other seeds (like chia and flax) that are great for a low-carb diet. But, they’re just not so snackable, so they aren’t included on this list. 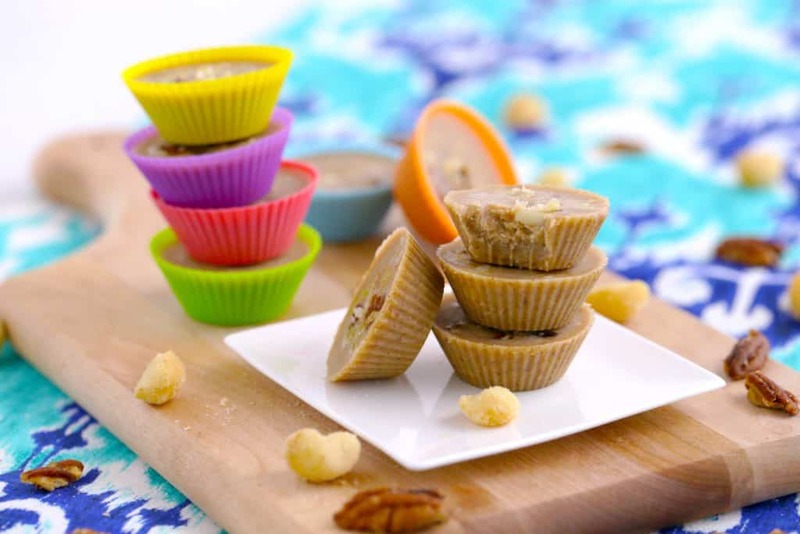 And, you can always make your own nut butters with some of these keto-friendly nuts, like macadamia, pecan, or walnut butter! And, one more word of caution with nuts and seeds: IT’S VERY EASY TO GO OVERBOARD. One serving of nuts (one ounce) is pretty small, so it’s pretty common for people to lose track of how much they’re eating! So, if you’re eating an entire cup of almonds (even though they’re rich in fat!) they might knock you out of ketosis. Finally, meats and cheeses are supremely easy keto snacks, and downright delicious. BUT, you do have to be careful about the types and brands of meats and cheeses that you choose. Be sure to grab full-fat/whole milk cheeses, NOT the low-fat/skim varieties! And, when choosing snack-able meats—like deli meats, bacon, or jerky—be especially cautious. Most of these meats are highly processed, with loads of artificial additives and fillers. Plus, many contain added sugars, which means added carbs! Also, while protein is an important part of a keto diet (and any healthy lifestyle), you don’t want to eat too much protein. Our bodies can only process so much protein! Then, it starts to convert that excess protein into glucose (a.k.a. carbs), which can throw you out of ketosis. *For cleaner deli meats, Applegate Naturals/Organics is a good brand to check out! They offer a no-sugar-added bacon, and several deli meats without any sugar or additives. So, the nutrition provided here is using clean meats like those. Nutrition and ingredients will vary for different brands, so be vigilant and read the nutrition labels! Luckily, we’ve got you covered. Check out our 10 savory recipes and 10 sweet recipes for easy keto snacks that you can make in minutes! Use approved or homemade mayo. Keep your low-carb snack time simple and savory with OLIVES! Believe it or not, olives are actually a fiber-filled fruit. But, they’ve got almost no sugar content and TONS of anti-inflammatory fats! 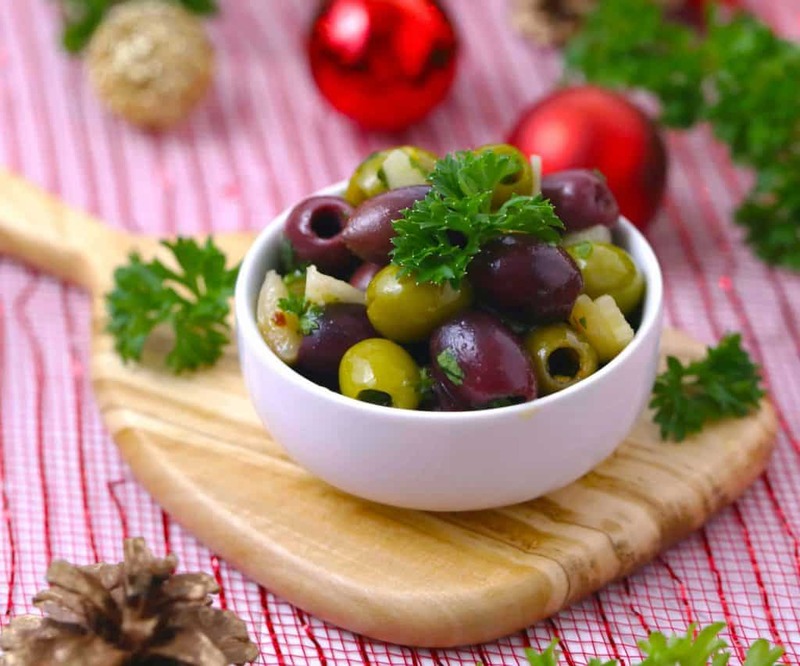 And, those monounsaturated fats in olives (and olive oil) have all sorts of health benefits, like a lower risk of heart disease and some cancers. Paired with fresh herbs and tangy citrus flavors, these olives are a flavor bonanza! Get creative with whichever olives and herbs you like. With this veggie-packed guacamole and some veggie dippers, it’s easy to fit enough vegetables into your day! Of course, the avocado is still the superstar of this recipe—luscious, creamy, and rich in fuel-filled fats. 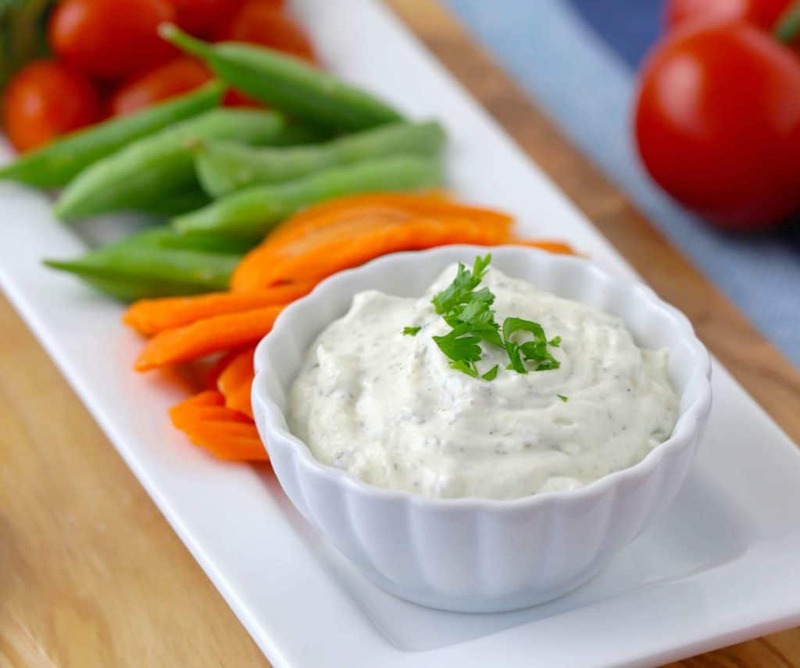 But, there’s a hint of sweetness from the shallots, and the finely diced broccoli makes the texture of this dip so fun! *Use GF tempeh, and coconut aminos instead of soy sauce. Vegan bacon isn’t an oxymoron anymore! 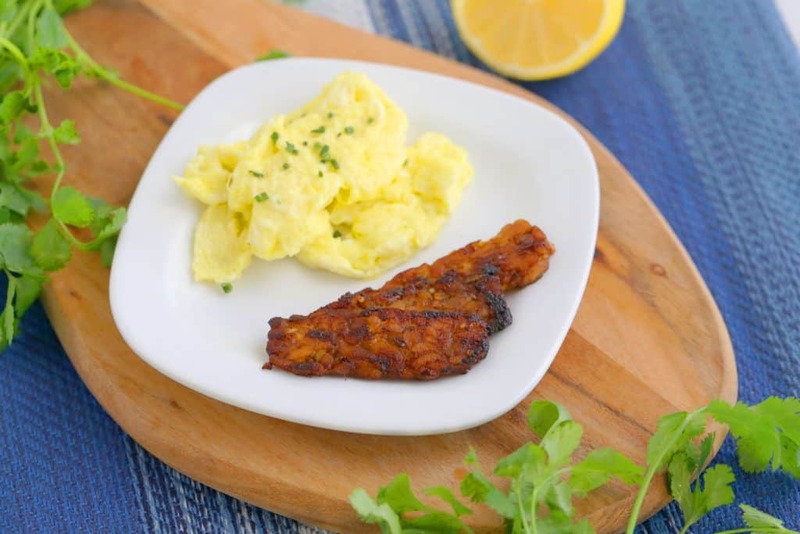 With a bit of liquid smoke, you can make tempeh taste like salty, savory BACON. Tempeh is a fermented soy product that you can slice, season, and cook ‘til crispy! Plus, fermentation gives tempeh some added health benefits, like loads of gut-friendly probiotics. It’s an awesome low-carb protein for anyone living a plant-based lifestyle. Of course, you can omit the liquid smoke in this recipe—it just won’t have the same bacon-y flavor! 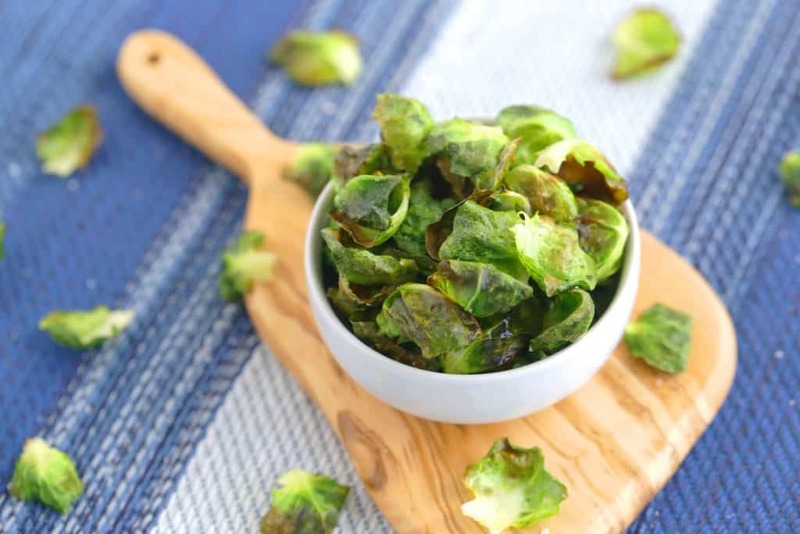 Even Brussels-sprouts haters can’t resist this crispy snack! And, it’s ridiculously easy to make. Just toss Brussels sprouts leaves in a bit of oil and salt, then bake! Okay, so it takes a little bit of patience to peel the leaves off of your sprouts. But, your taste buds will thank you for the effort! And, you can still keep the sprouts to roast or use in another dish. Of all the easy keto snacks on this list, this one’s great for munching—without kicking you out of ketosis! *Substitute almond butter & almonds for peanut butter & peanuts. 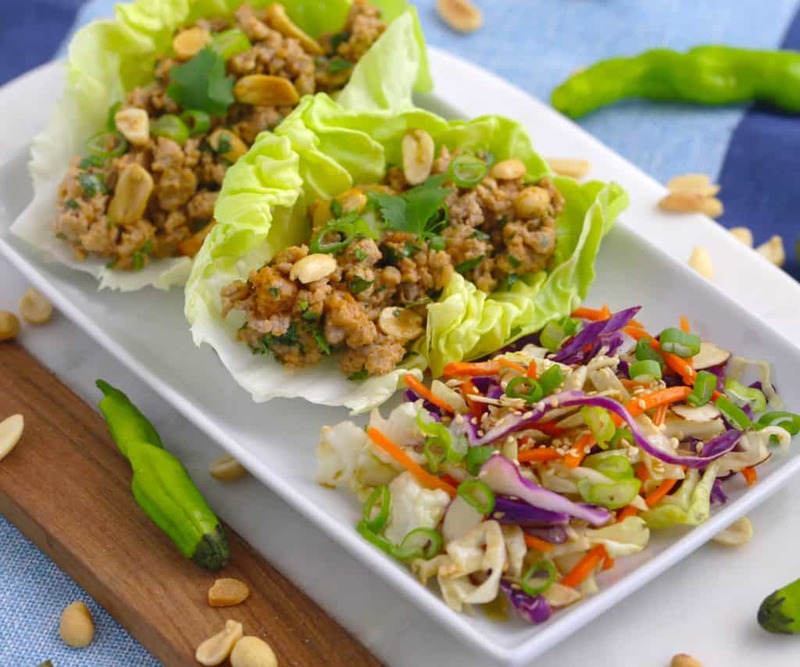 Creamy, crunchy, nutty—these Thai turkey lettuce wraps are insanely tasty! Peanut butter, sesame oil, and soy sauce are an awesome flavor combination. Plus, you get a bit of a flavor kick from the cayenne. And, the crunch of the peanuts takes these wraps to the next level! Of course, you could enjoy the Thai turkey mixture without the lettuce wraps. But, the wraps make these easy keto snacks so fun to eat! Or they’re filling enough to pack as a low-carb lunch! How in the heck can FRITTERS make the cut for this collection of easy keto snacks? 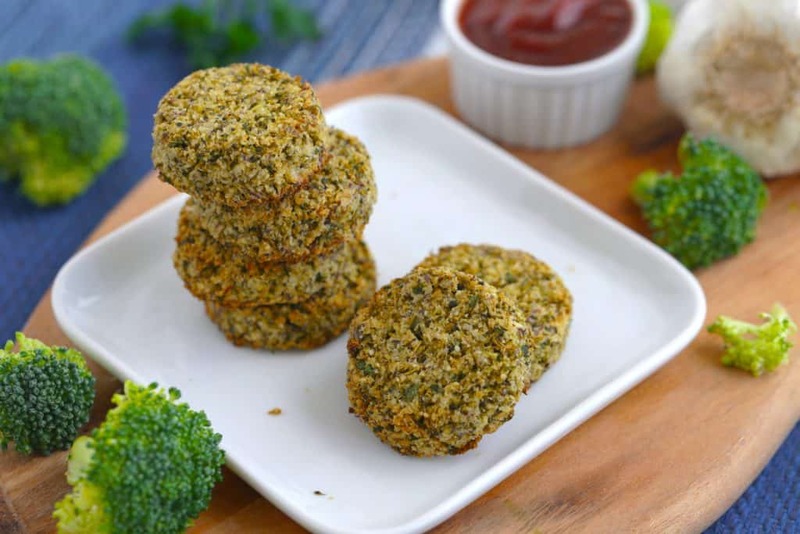 Because these babes are BAKED, and the main ingredient is broccoli! But, don’t worry—they’re surprisingly crispy for un-fried fritters! 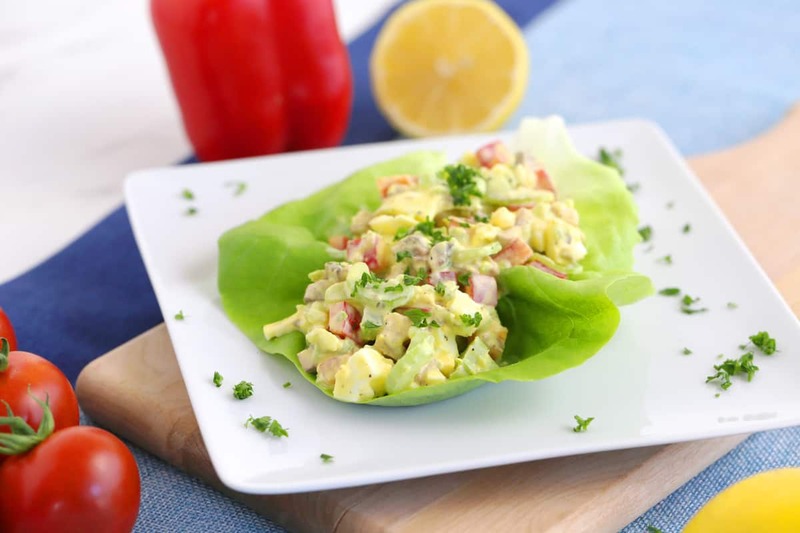 And, this is a great VEGAN low-carb recipe for anyone living a plant-based lifestyle. Enjoy them warm or cold, and I highly recommend dipping in ketchup! Tofu is a solid vegan protein option that’s low in carbs and rich in wholesome fats. (But, if you can find sprouted tofu, it’s slightly lower in carbs!) Plus, it’s the only plant-based protein source with all 8 essential amino acids! 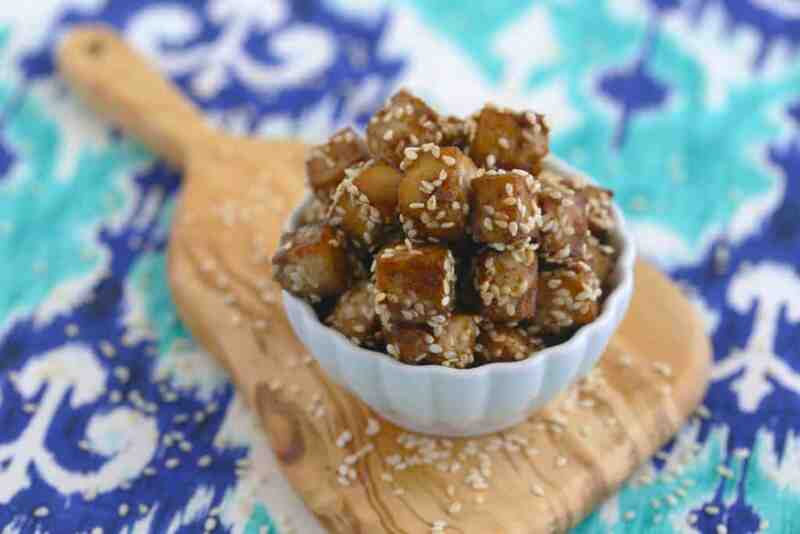 And, with this easy marinade, you can bake your tofu cubes into a crave-ably crispy snack. They’ve got a scrumptious umami flavor, and the sesame seeds give them such a fun texture. A perfect on-the-go snack that’s delicious warm or cold! Simple ingredients make for easy keto snacks! 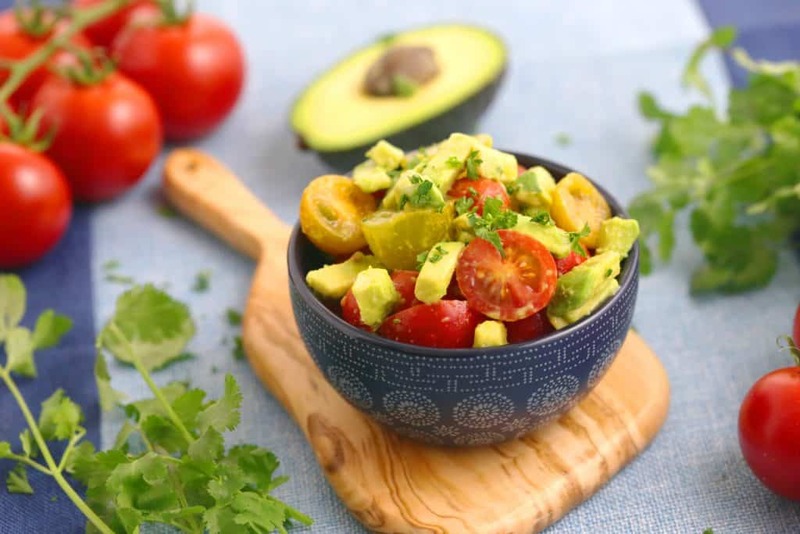 And, with only 4 ingredients, this avocado tomato salad is still bursting with flavor. The sweet and tangy tomatoes pair wonderfully with the cool, creamy avocado. 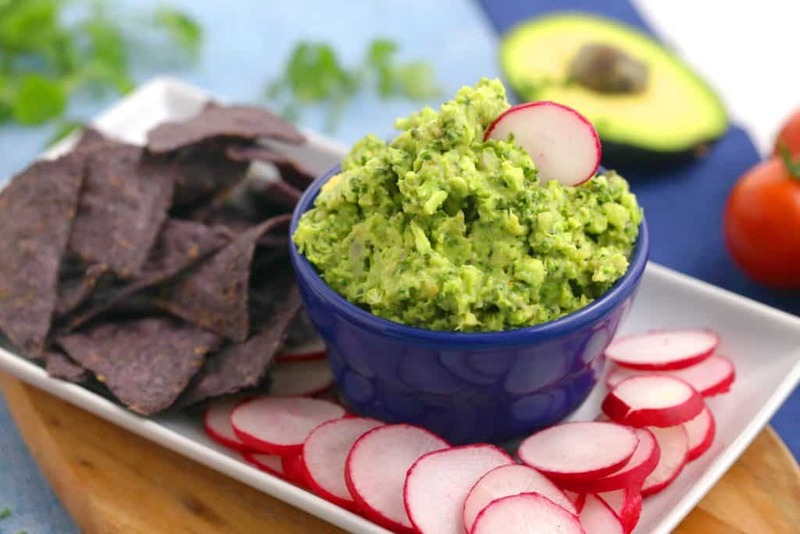 Plus, sprinkling in a pinch of salt takes the avocado’s flavor to the next level! If you want to prep this snack ahead of time, it’s best to add the avocado the morning of, or at the time of eating. Otherwise, it might brown and get a bit mushy! **Use coconut oil instead of butter. Brownie-lovers rejoice: you CAN enjoy your favorite chocolaty treat on a keto diet! 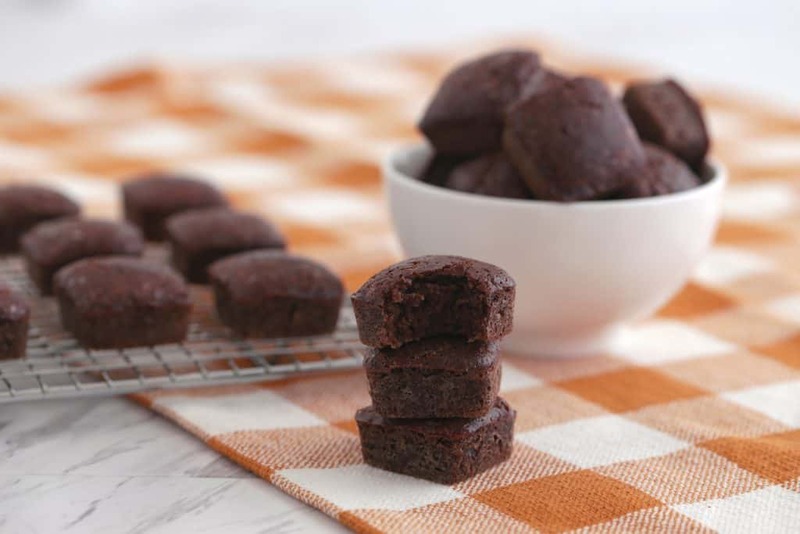 Instead of refined carbs, these brownie bites are rich in wholesome fats from the almond flour. Plus, they’re sugar-free, gluten-free, and made with just a few ingredients! Bake them into mini silicone molds for brownie bites that are amazingly fluffy and crispy on the edges. Once you pop a few of these easy keto snacks, you won’t want to stop! *Omit sweetener or use an approved sweetener. 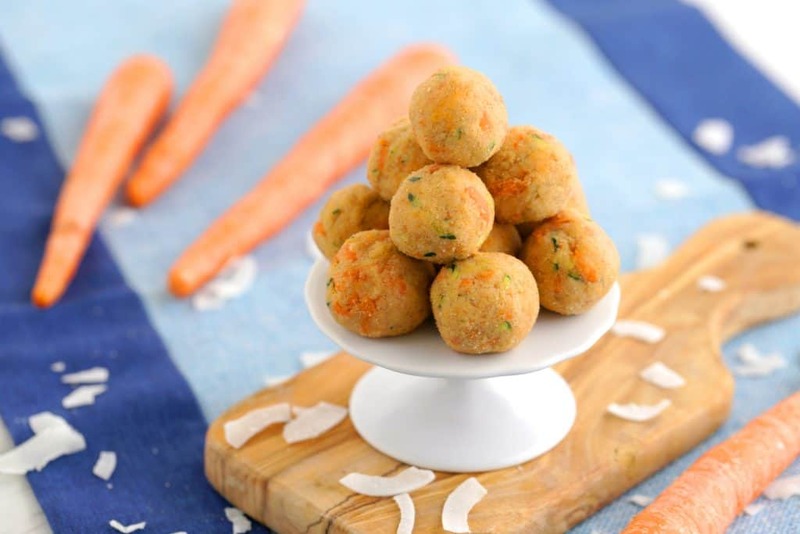 They may be small, but these low carb energy balls are bursting with wholesome fuel! Using coconut flour gives these easy keto snacks a cake-like texture, and keeps them low in carbs. Plus, the sweet potato mash adds a luscious creaminess and natural sweetness. But, you’d never guess that you’re eating zucchini and carrot with every bite of this sweet treat! They’re like bite-sized carrot cake desserts—with a dose of veggies!? *Use an approved sticky sweetener. If you’ve got a sweet tooth on a low-carb lifestyle, it can be tough. Luckily, these easy keto snacks are sweet enough to be dessert! 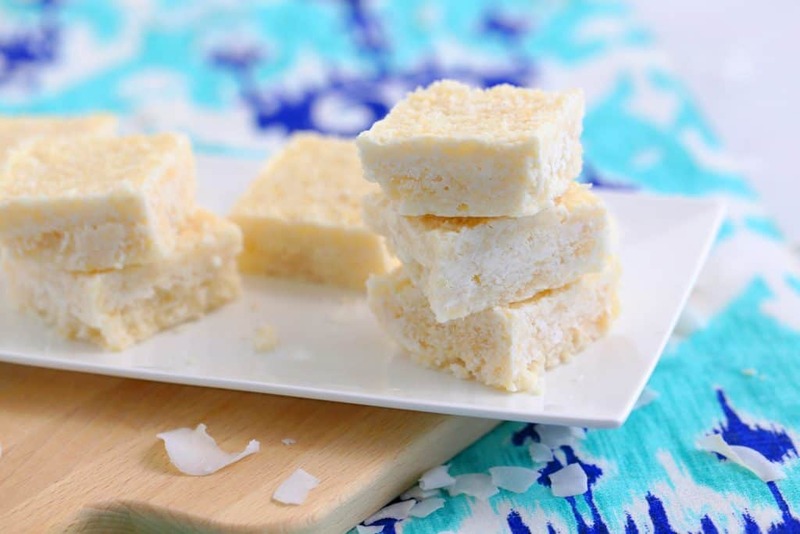 The natural sweetness and flavor of the coconut makes every bite SO indulgent. And, using a fiber syrup keeps it low in carbs! Best of all, this recipe requires NO baking at all—just mix, pour, and pop in the fridge. Once you have a taste they’re hard to resist! 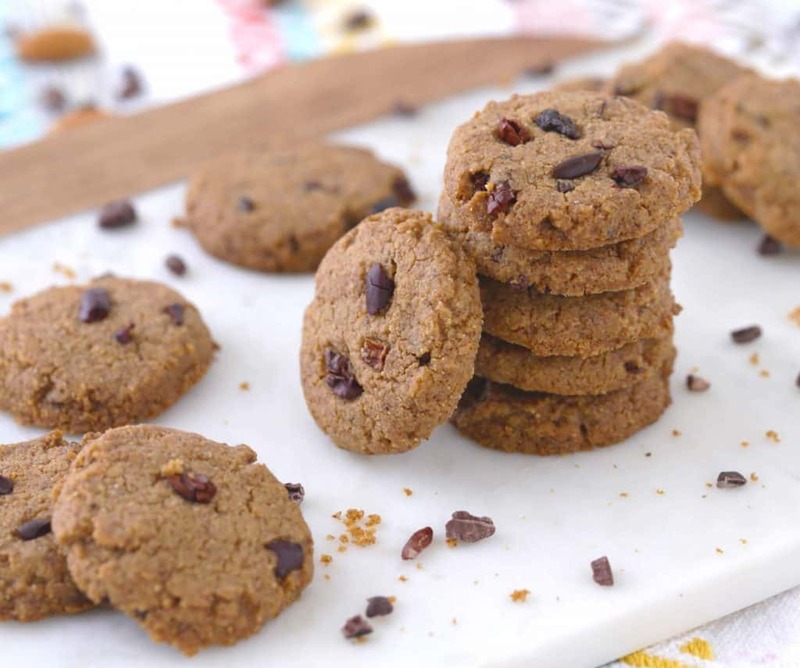 Your low-carb cookie fantasy can become a reality with these crispy, chewy treats! And you only need FIVE INGREDIENTS to make them. They’re loaded with fiber thanks to the almond butter and erythritol, with almost zero net carbs per cookie! Plus, the almond butter packs in plenty of ketosis-fueling fats, and an indulgently creamy texture. Stir some cacao nibs into your dough for a flavor boost and a satisfying crunch! *Omit sweetener, or use approved sweetener. No, you’re not dreaming. Ditch the traditional grains and oats and you can have LOW-CARB granola! 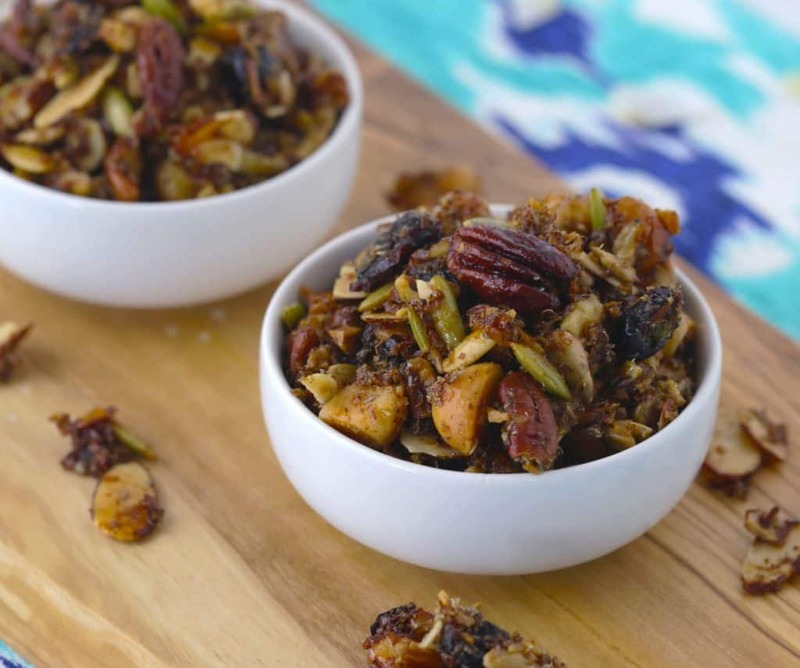 Instead, toss together a mixture of your favorite nuts, seeds, and dried fruit. (But, be sure to choose unsweetened dried fruit!) With a bit of fiber syrup, this keto snack has a delicious, sugar-free sweetness and glazed texture. And, honestly, it may just be the crunchiest granola you’ll ever eat! *Omit sweetener/maple extract, or use approved sweetener. Holy moly, the buttery texture of macadamia nuts and pecans makes these fat bombs SO luscious and fudgy. Plus, they’re sweet as can be, with NO added sugars and ZERO net carbs! Using maple extract is a great way to enjoy the comforting flavor of maple syrup without the sugar. 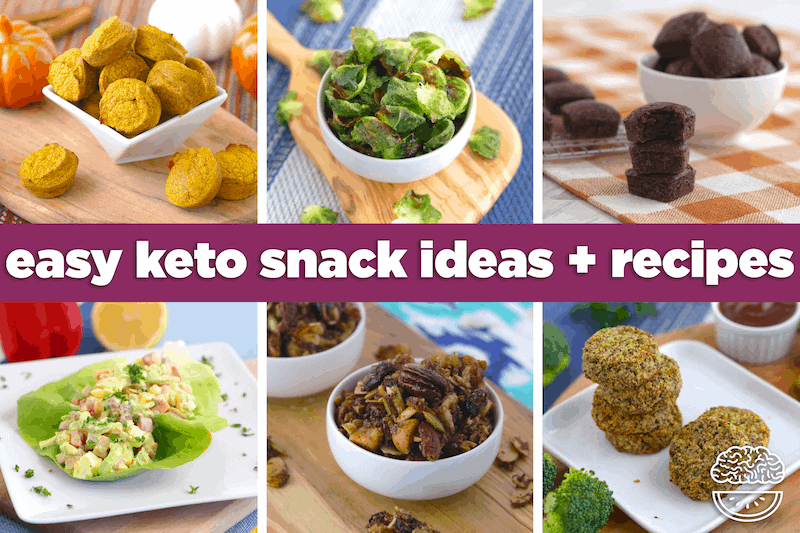 But, these easy keto snacks won’t just satisfy your sweet tooth—they’re also a ketosis-fueling super snack! With 10 grams of fat each, pop one of these babes whenever you need a keto boost! Yep, even muffins can fit into a low-carb lifestyle by making them with almond flour! They’re still light, fluffy, and sweet, but loaded with satiating fats instead of carbs. Plus, these muffins are SO easy to make—just blend your batter and bake! And, with just 4 main ingredients, this recipe is majorly budget-friendly. Enjoy these easy keto snacks when you want a sweet treat, or as a fuel-filled breakfast! Easy keto snacks can’t get much easier than this. 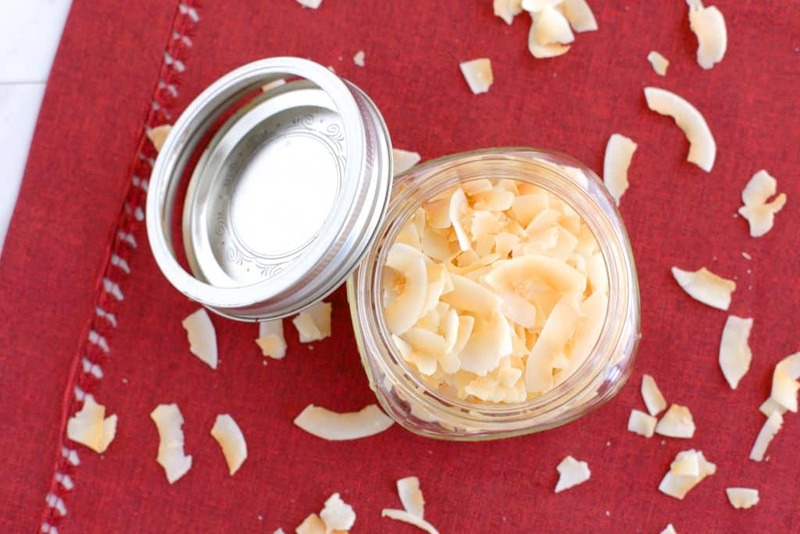 You only need ONE INGREDIENT: unsweetened coconut chips! (And your oven or toaster oven, of course.) But, be sure to watch them while they toast—they’ll burn quickly! Toasting brings out coconut’s natural sweetness, and it makes for an irresistibly crispy low carb snack. Plus, coconut is rich in wholesome saturated fats and energizing medium-chain triglycerides (MCTs) to fuel your ketogenic lifestyle! 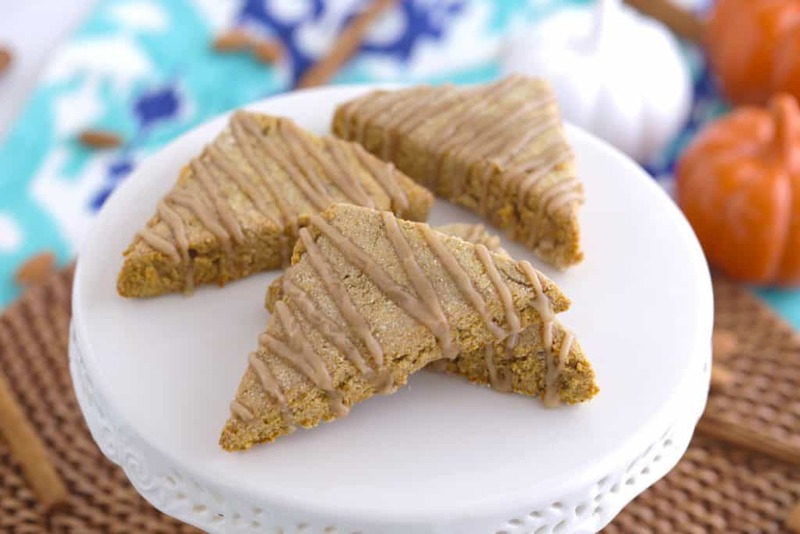 Enjoy the pumpkin-y taste of Fall year-round with this low-carb scones! 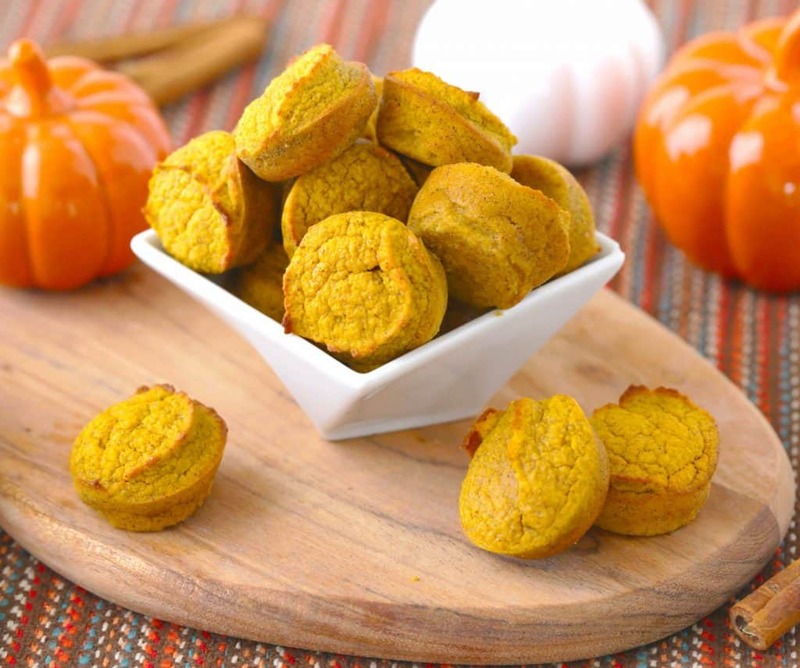 Almond flour and erythritol keep these keto treats low in carbs and sugar-free. Plus, with sugar-free confectioners sugar, even the maple GLAZE is keto-friendly! But, be careful: these healthy scones are downright addicting! 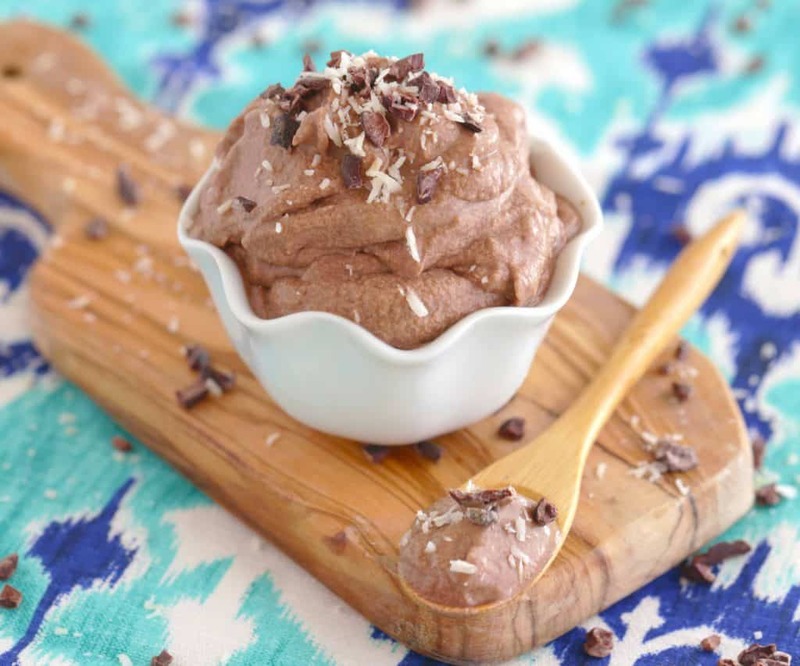 Coconut cream + cocoa powder + the sweetener of your choice = the easiest keto treat of all time. And, it’s vegan, dairy-free, and guilt-free! Use a hand-mixer to whip up coconut cream into a light, fluffy mousse. Then, with a bit of cocoa powder, you’ve got a healthy keto dessert to satisfy those chocolate cravings. It’s unbelievably indulgent, and unbelievably simple! I hope you enjoyed these easy keto snacks! Of course, you don’t need snacks to be successful on a ketogenic diet. In fact, some keto dieters will say you don’t need them at all! But, if you’re gonna snack, might as well have some fuel-filled options at the ready. If you’re looking for more information about ketogenic diets and low-carb lifestyles, you might find these posts helpful! Low Carb Snack Bento Boxes – Healthy Keto Recipes! 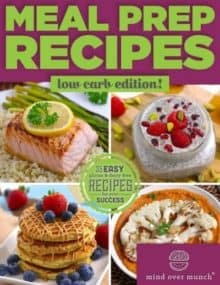 And, check out Meal Prep Recipes – Low Carb Edition for 35 meal-preppable, keto-friendly recipes! 10 breakfasts, 10 lunches, 10 dinners, & 5 snacks!